SAN FRANCISCO, Feb. 1, 2018 /PRNewswire/ — Autodesk, Inc. (NASDAQ: ADSK) today announced Carmel Galvin will join the company as chief human resources officer, effective March 5, 2018. Galvin will head all of Autodesk’s human resources functions including strategy, learning and organizational development, talent acquisition and employee relations. In addition, Galvin will be responsible for overseeing Autodesk’s Corporate Real Estate, Travel, Safety and Security. Galvin brings 25 years of human resources experience at global companies including Deloitte, Advent Software and MSCI Barra Inc. Most recently, Galvin served as chief human resources officer at Glassdoor. 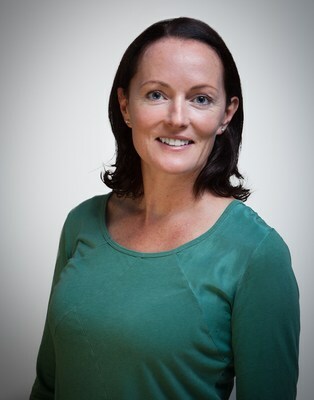 A native of Ireland, Galvin received her bachelor’s degree in political science and business from Trinity College Dublin and master’s degree in Business Studies at the University College Dublin’s Smurfit School of Business.